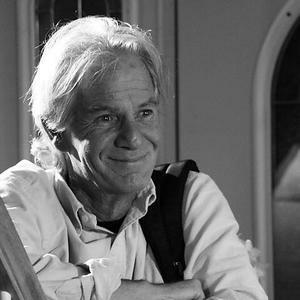 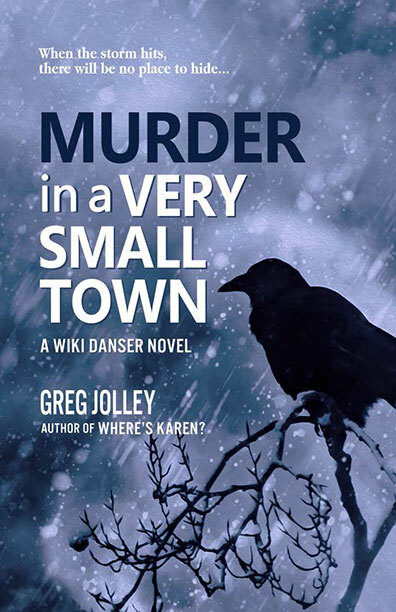 Greg Jolley earned a Master of Arts in Writing from the University of San Francisco and lives in the very small town of Ormond Beach, Florida. 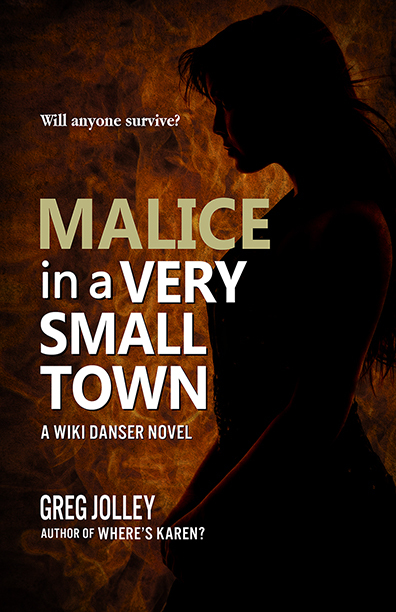 When not writing, he is a student and researcher of historical crime, primarily those of the 1800s. 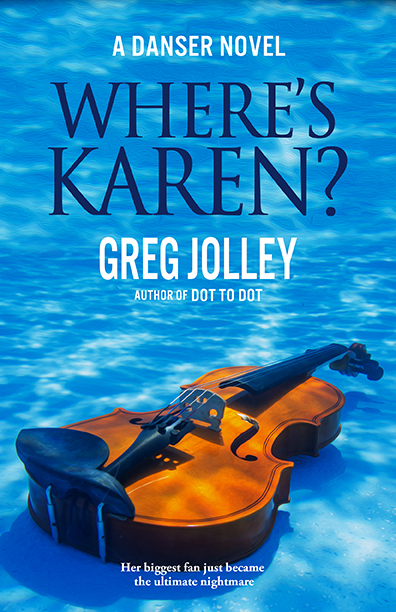 Sign up now to receive information about Greg Jolley, including news and special offers.